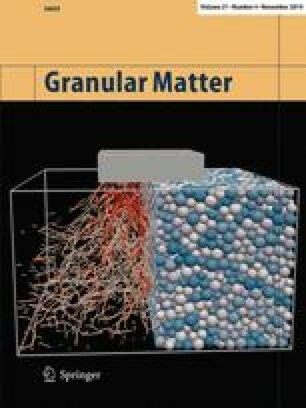 A minimal model for the surface flow, precipitation and formation of the resting layer of granular matter is presented. Particular attention is paid to equilibrium configurations of granular material resting on a table of bounded area and similarity solutions for matter poured into a silo. The obvious connection to the eikonal equation, otherwise known from geometrical optics, is explored in detail. Various explicit formulae are derived and an attempt is made to understand the accumulation of granular matter as a time-dependent process.